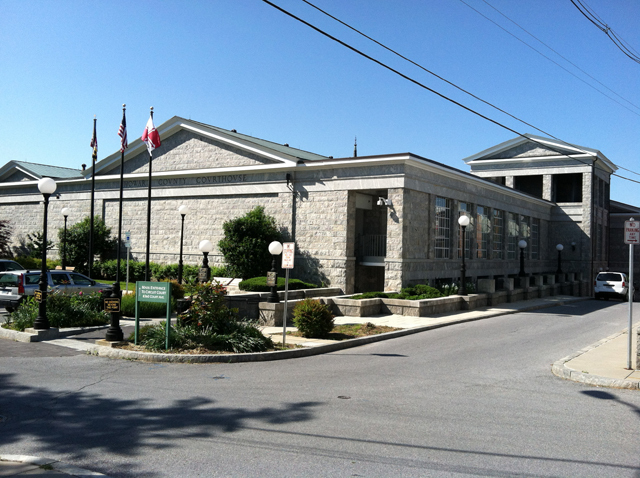 Office Location - The Register of Wills for Howard County is located in the Howard County Circuit Courthouse at 8360 Court Avenue in Ellicott City, Maryland. Stay on Rogers Avenue (which changes into Court House Drive) for 1 mile - you will see Courthouse parking lot on right hand side. Walk down street (Court Place) between parking areas to Circuit Courthouse. Enter Circuit Courthouse through covered walkway. We are in Room #320 which is located behind the security desk. Free parking is available in the Courthouse parking lot. Handicap parking is available directly in front of the Circuit Courthouse.